Dissections. Does the word make you cringe? Feel a little sick to your stomach? Fill you with dread? 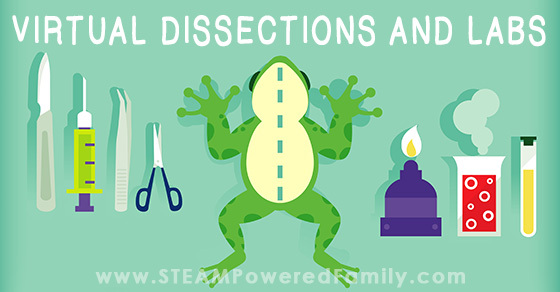 For many reasons dissections can cause concerns for educators, but they are a very important part of a child’s education. Understanding how things work from the inside, is vital to developing a strong understanding of biology, physiology and anatomy. Thankfully there are many solutions available. 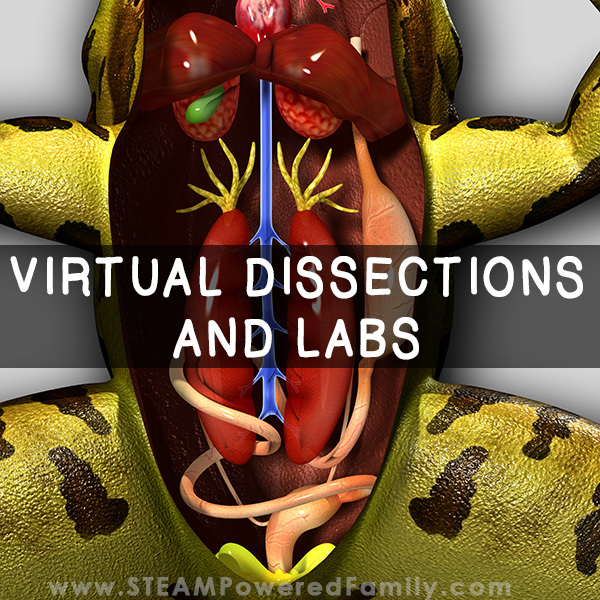 So save yourself the mess and the stress in your lessons and labs with these options for virtual dissections. As a child I grew up in the country, doing animal rescue, breeding horses, and having a big sister who was a vet assistant (and eventually married a vet). Animals were my life. I entertained the idea of being a vet, a breeder, running a rescue or animal sanctuary. In the end, I enrolled in university into the bachelor of environmental sciences program, specializing in wildlife conservation. I wanted to protect endangered animals and their habitats. However, two years into the program I was diagnosed with health issues that forced me to make some changes. I was loving my psychology programs, so I stayed in the sciences faculty, but moved over to the psychology department. Now through all of that, the key was that I always worked with animals and had deep passion for biology and animals. Even in psychology, I specialized in the research field, and many of our labs worked with animals. But long before that, I started learning about what was under the skin from our vets, my sister and reading. I wanted to take the best care of my animals that I possibly could, so I was voracious in my search for information and knowledge. With that came doing dissections, but also working on live animals. I’ve assisted on surgeries and so many medical procedures, it’s too many to count. Learning in such a hands on way gave me a deep appreciation and understanding of anatomy, physiology and biology. As much as I’ve learned from dissections, I totally get that they aren’t for everyone. Some people struggle with the ethics, others the mess and smell, for others it’s the cost, and sometimes it’s simply a matter of logistics. Thankfully, there are a number of virtual dissection options available. Here are a few that I found. Next Level Homeschool Courses – Last year my kids took a shark course through Next Level and part of the course includes doing a shark dissection. Although you are given the information on how to order one to do your own dissection along with the instructor, you also have the option of just watching her do the dissection in the very educational videos. Froguts – Is a very high quality, immersive virtual dissections and labs service that is available for a yearly subscription online or they now have an app. They cover a wide variety of labs and and lessons in anatomy and physiology. They even have labs on genetics. The Biology Corner – This site offers many virtual dissection lessons and labs featuring a number of different dissections. They include worksheets and a quiz for some of their labs, however there are no videos. Reading and photography only. However, it is free. The Science Bank – This is a lending library that specializes in learning options that remove the need for actual animals in dissections and labs. They have so many options, for all levels of education, including books, models, posters, and more. 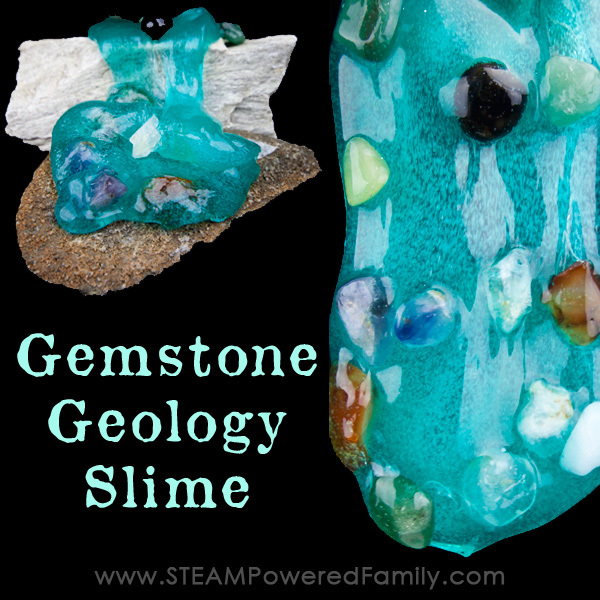 This is US only, so I have no experience with them, but the program was recommended to me by some American homeschoolers. Late Nite Labs – This program is part of the educational publishing group MacMillian Learning. 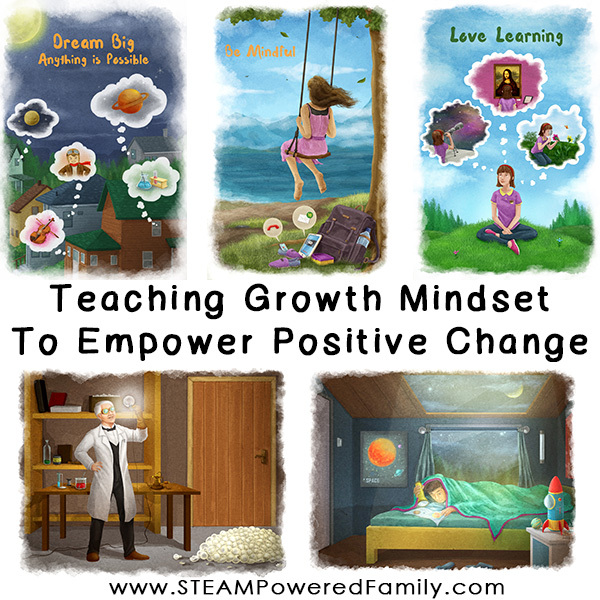 There is a cost to students, but you can watch a demo lesson here. 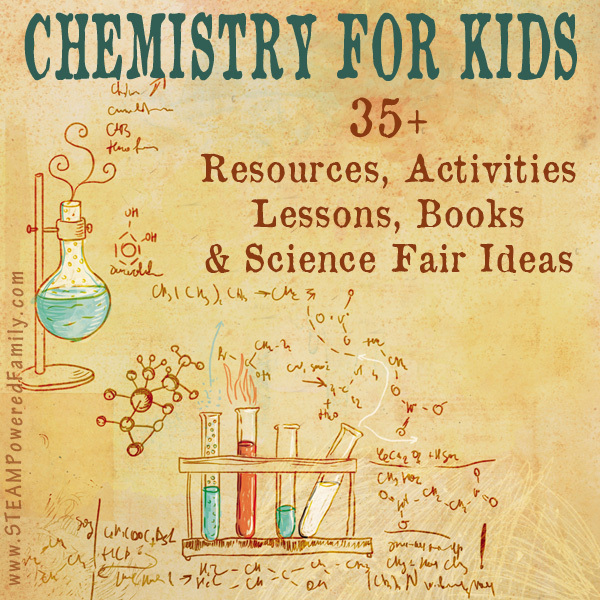 Getting Nerdy – If you like the idea of printable lessons, this store on TpT offers dissection lessons, workbooks, and 3-D paper models. There are also many models, puzzles and coloring books that you can use as part of your unit studies. I especially love using these to supplement our lessons.